We were honoured to have Dustan from BeerMeBC join us again, one year after his first tour. 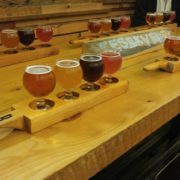 Dustan was on one of our new tour rotations which took him to Brassneck Brewery, Bomber Brewing and Deep Cove Brewers and Distillers. 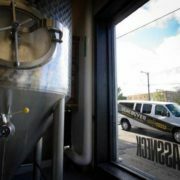 We’re super excited to announce our new partnership with Brassneck Brewery for our brewery tours! They have joined our Saturday and Sunday rotations and will also be available for Private Tours. Brassneck opened on October 2nd 2013. We’re a little neighbourhood brewery with a Growler Shop & Tasting Room servicing the good people of Mount Pleasant & the surrounding area. We like to keep things simple. We just serve the beer we brew & the occasional sausage. There’s no kitchen here but we have a roster of Food Trucks serving goodies just about every night. Order outside & bring it inside to eat. Easy peasy. Our brewing philosophy is also very straight forward. We like to experiment, not take ourselves too seriously and constantly try new things. The result is a busy, ever changing chalk board, full of choices showcasing a mixture of tried & true “dangerously drinkable” beers, Nano sized experiments & lesser known styles from all over Europe & North America. 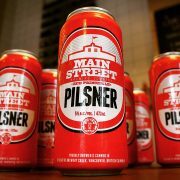 We’re excited to be partnering with Main Street Brewing on our brewery tours starting mid October. 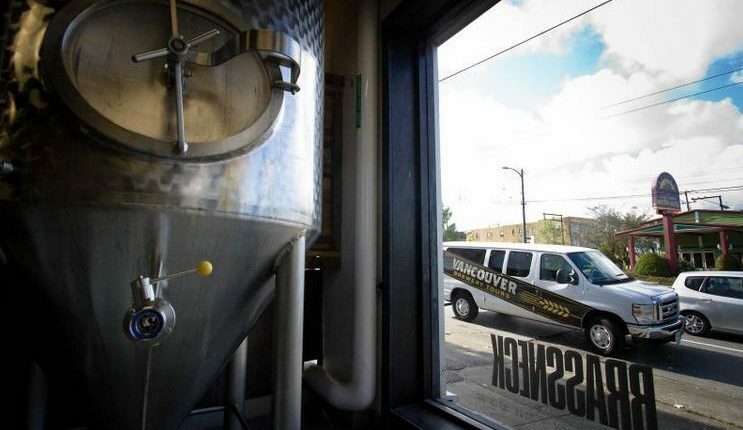 They will be part of our Friday rotation and available for Private Tours. More details soon!